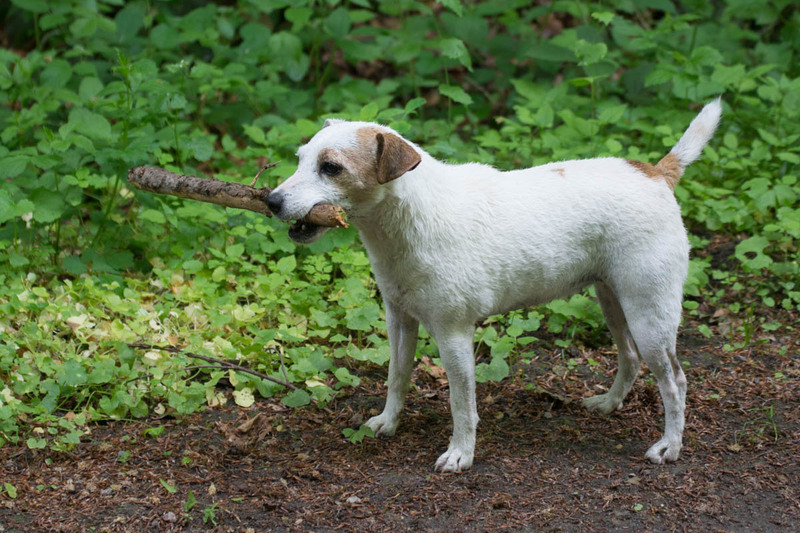 Here is one dog photo that I shot in a forest in Reinfeld. I had a small talk with the dog owner, we talked about the forest and the area, and at the end I asked him if I could take a picture of his dog. While it’s allowed to photograph pets of strangers, it’s sometimes better to ask anyway. Some people start a drama if you take pictures of their dogs, it doesn’t make sense, but that’s how it is in Germany. The owner of this cute white dog however was very friendly and happy that I wanted to take a photo of his dog. This reminded me a bit of Dogmatix from Asterix for some reason (by the way, the character is called Idefix in the German version).